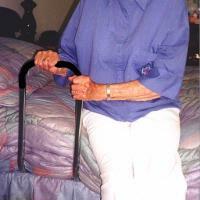 The Home Bed Assist Handle makes getting into and out of bed easier and can be used on either side of the bed. 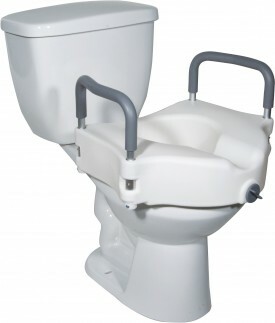 The top of the handle has a non-slip foam for a comfortable, secure grip. 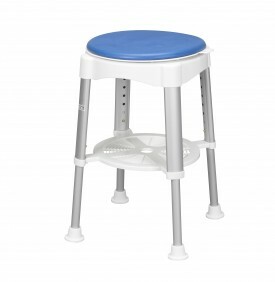 Adjustable height legs reach to the floor provides extra strength and stability. 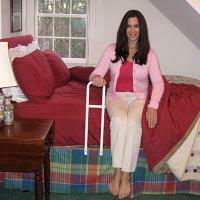 These bed side rails can be adjusted to a flat position for ease of transport and storage. 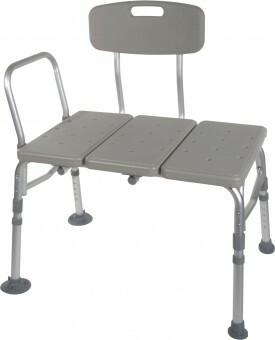 Weight capacity 250 lbs. 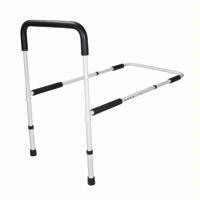 Portable and easy to transport. 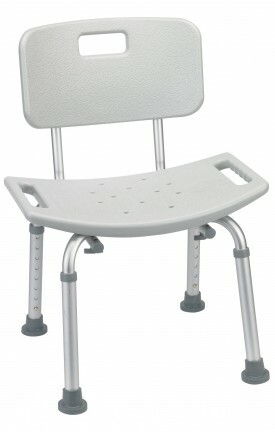 Can be folded to flat position for easy storage. Anchor tubes that simply slide under mattress have “no-slip foam” on the base bar to prevent movement once installed.